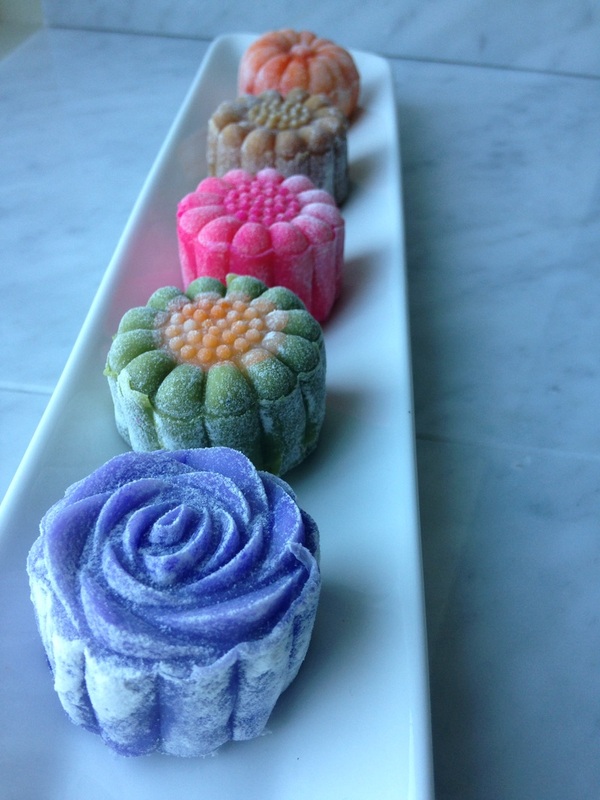 In anticipation of the Chinese Mid-Autumn Festival on September 24, 2018, Chef Connie will be offering two different Chinese Moon Cake making classes in Vancouver, BC. ​Chef Connie travelled specifically to Hong Kong to search for and to learn the proper techniques and skills needed to make this annual traditional delicacy. Families celebrate the largest and roundest moon of the year by gazing at the moon while enjoying Moon cakes with tea and making wishes in their heart and blessing their loved ones. ​Saturday, August 25, 2018. 12 - 4 pm. Includes all ingredients and supplies for the class. 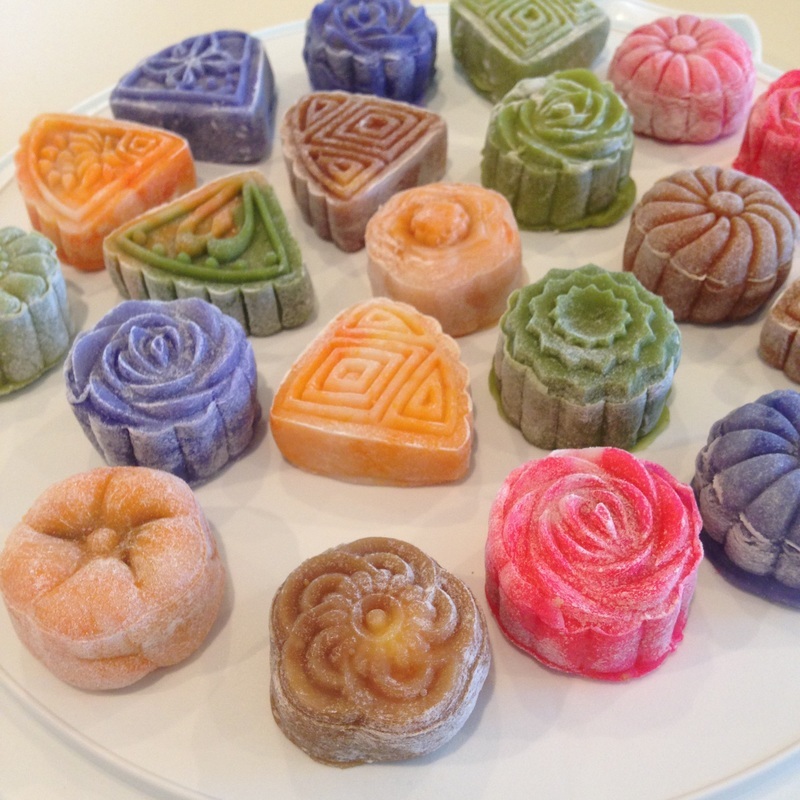 You'll take home 10 moon cakes 50 g each, as well as 4 round designs with 1 mold so that you can go home and make them for your friends and family. (The photo shows them un-baked...just un-molded. The filling will be Lotus Paste with Salted Duck Yolk which represents the Moon). I also teach both these Moon Cake Classes throughout the year...let me know if you're interested and your preferred date and I'll post it online to see if there are others who are keen to learn too. Saturday, August 11, 2018. 12 - 4 pm. Includes all ingredients and supplies for the class. You'll take home 10 moon cakes 50 g each, as well as 6 round designs with 1 mold so that you can go home and make them for your friends and family. Fillings may include: lotus paste with your choice of centers like cranberries, salty duck yolk, chocolate truffle, red bean paste, black sesame paste to name a few. Skin flavors can include: matcha, coffee, rose. ​Mix and match, be creative! ​Min. age requirement is 16 years old, if you wanted to sign up with your children. Parent and child = 2 people.